The passion for singing in the Diocesan Junior School goes beyond simple good fun. This passion for singing in the Diocesan Junior Music School goes beyond simple good fun. Studies of brain development in early education have consistently shown that child and adolescent brain development is dramatically enhanced by active learning in the Arts, most notably through music. 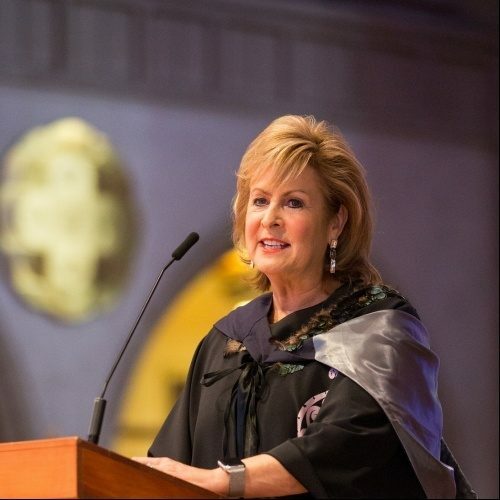 It’s well documented that learning a musical instrument and choral singing leads to optimised educational achievement across the educational spectrum. Research shows music is good for brain development, coordination, and confidence. There is also the buzz than comes from working hard and having the reward of a performance given well. Mehernaz has been a teacher at Diocesan for ten years. She says during the last two years she’s been leading the junior music department she’s been overwhelmed with the amount of thank you letters from parents. At Year 5 students are given the opportunity to learn a brass instrument as well as a woodwind, and by then most students are either in the junior string orchestra, one of Dio’s two choirs, or in a concert band. Overall, the Dio junior school is shining musically. In the Kids Sing, the major national junior choral competitions, Dio junior choir has achieved an unbroken record of Gold 5 years in a row. Students not only benefit from two music lessons a week in the Dio junior school, which is extremely well resourced – all musical instruments are provided - but they are set up to move confidently into the bigger and competitive senior school music environment. 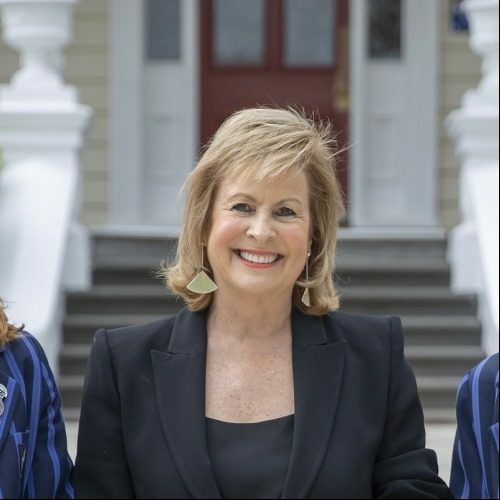 Transitioning to the senior school can be daunting, but musically at least the girls are well looked after with musical talent tracked by head of senior Performing Arts, Shelagh Thomson. There is also a Musical Scholarship for incoming Year 7 students. Eleanor Christenson, a stellar violinist who has led the Dio junior school string orchestra for the last two years as well as being leader of chapel choir and who is also a talented pianist, won the scholarship for 2017. Mehernaz is a high-achieving musician herself, with a talent for piano and a love of singing. When she was a secondary school student in Dubai she won a top Golf states competition. She went on to study at the Royal College of Music in Manchester, UK. She says that coming from a background of constantly being on stage means she’s always conscious to teach her students the performative aspect of music. 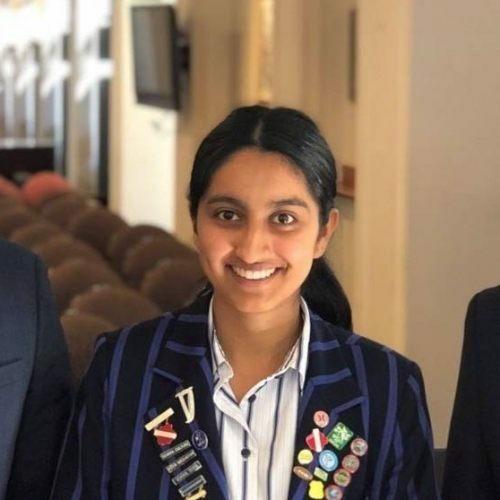 There are some very talented students coming up through the junior school, and Mehernaz is proud to have fostered students and watched them blossom. “They come to me sometimes with no prior musical knowledge, and go on to do amazing things. And it’s not necessarily the big things - I get such pride from being part of students’ personal achievements. While Mehernaz is a talented musician, she’s happy to have given up being centre stage, and instead is directing her considerable passion for music into helping the girls reach their potential. The Orff Approach is a developmental approach that combines music, movement, drama, and speech into lessons that are similar to child's world of play. It was developed by the German composer Carl Orff (1895–1982) and Gunild Keetman during the 1920s.